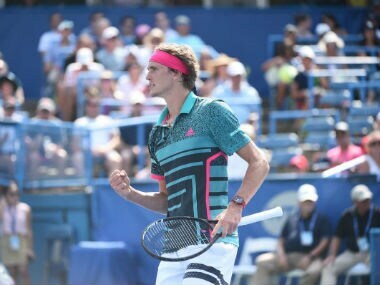 Two-time Grand Slam champion Svetlana Kuznetsova saved four match points and rallied to defeat Croatia's Donna Vekic and win her 18th career WTA title on Sunday at the Washington Open. 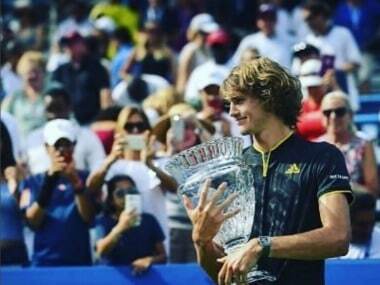 Alexander Zverev says defending his ATP Washington Open title on Sunday shows growing in strength and maturity, but the world number three still sees a big gap to Rafael Nadal and Roger Federer. Andy Murray has been trying to reach peak fitness after undergoing surgery in early 2018. 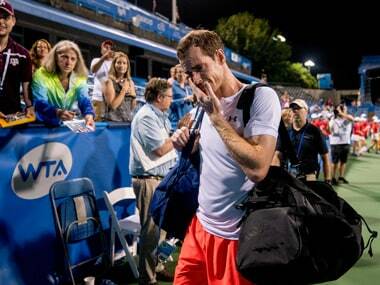 The three-time Grand Slam champion has struggled a little since returning. Australia's 17th-ranked Nick Kyrgios withdrew from the ATP Washington Open on Wednesday because of a hip injury, making him a doubt for the US Open. 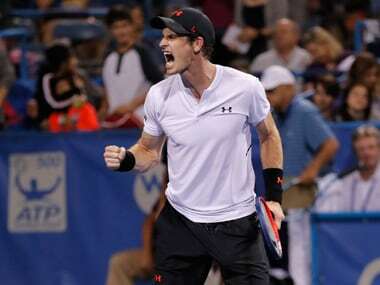 After undergoing surgery in January, it finally seems like three-time Grand Slam champion Andy Murray is back to top form, beating Mackenzie McDonald in the Washington Open. 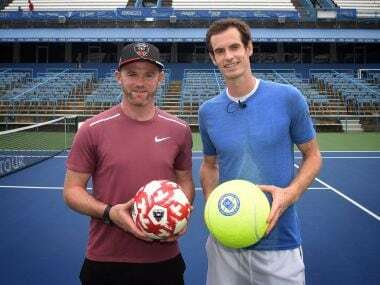 Andy Murray has practiced well but the former world number one admits to some anxiety as he returns to hardcourt competition for the first time in nearly 17 months. 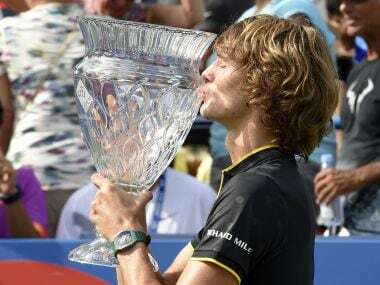 Alexander Zverev issued a warning to top ATP rivals Sunday after clinching the Citi Open for his fourth title of the year with a 6-4, 6-4 win over Kevin Anderson.